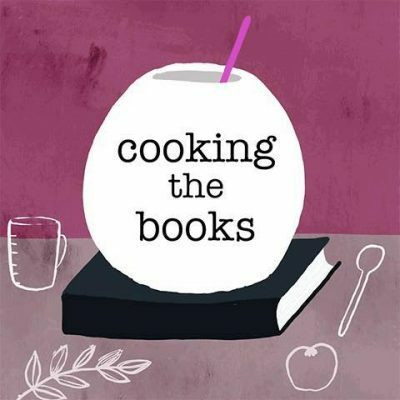 Book recommendation website Better Reading has launched a new food-focused Facebook page, called Cooking the Books. Better Reading director Cheryl Akle said Cooking the Books is ‘a new take on our passion for food and reading about it’. ‘With its inspiring stories from the kitchen, rapidly growing Facebook presence, great recipe posts and entertaining podcasts with popular chefs, it’s perfect for foodies who love to keep up with the latest trends in cooking, love browsing recipes and above all, love reading,’ said Akle. Akle said the page has reached 75,000 people since it launched in late October.